You can find Michael at Alabama Shakespeare Festival in the Spring as Paris in 'R&J' and George Gibbs in 'Our Town' in rep!!! The shows run February 22nd through April 28th. Michael was featured in "What It's Like" in the Webster University Alumni Magazine!! Check it out! 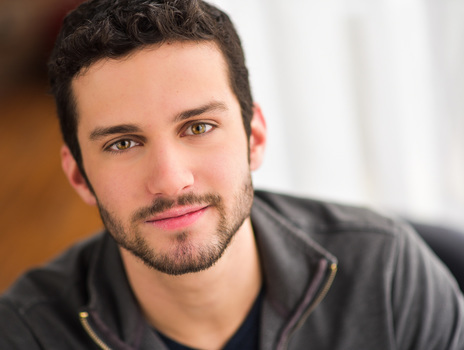 Take a look at "Meet Michael Williams" by Caroline Sposto from Broadwayworld Memphis! "Michael Williams showed an artistry far beyond his years." - Don Welch, Kearney Hub "Letter to the Editor"